Having been part of the Toronto event scene for over two decades Pinnacle has industry-wide knowledge of the intricacies required to successfully create, manage and execute an event beyond the clients’ expectations. Whether it’s a 400-guest seated dinner or 80-person cocktail reception, we can find the ideal location to make you shine. Simple yet critical elements such as illumination, seating, guest flow, table-top rentals and timing all fall under our umbrella of expertise. 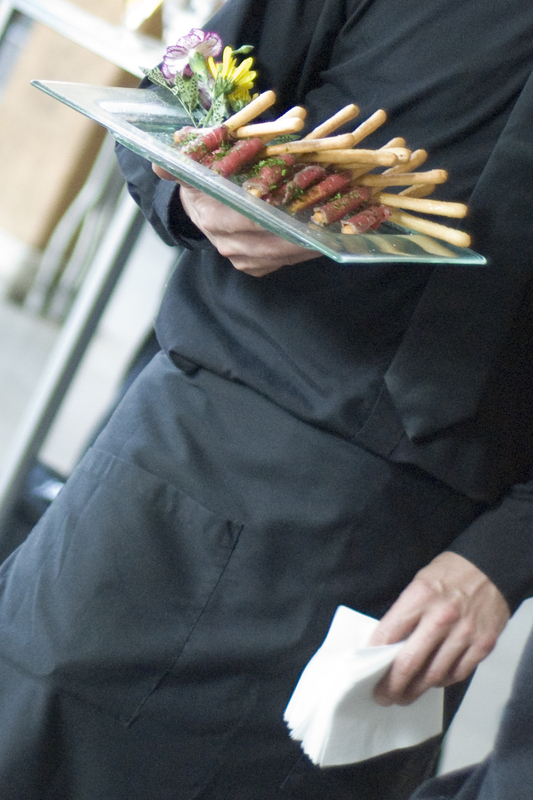 Staffing, creative food presentation, beverages, décor and entertainment are also part of our standard portfolio. We treat each one of our clients with the highest regard, aware that your event is extremely important. From its infancy of creating a menu that will amaze your guests, all the way to the day-of complete management, we will ensure that your experience with Pinnacle will be a memorable one. We treat each one of our clients with the highest regard, aware that your event is extremely important.